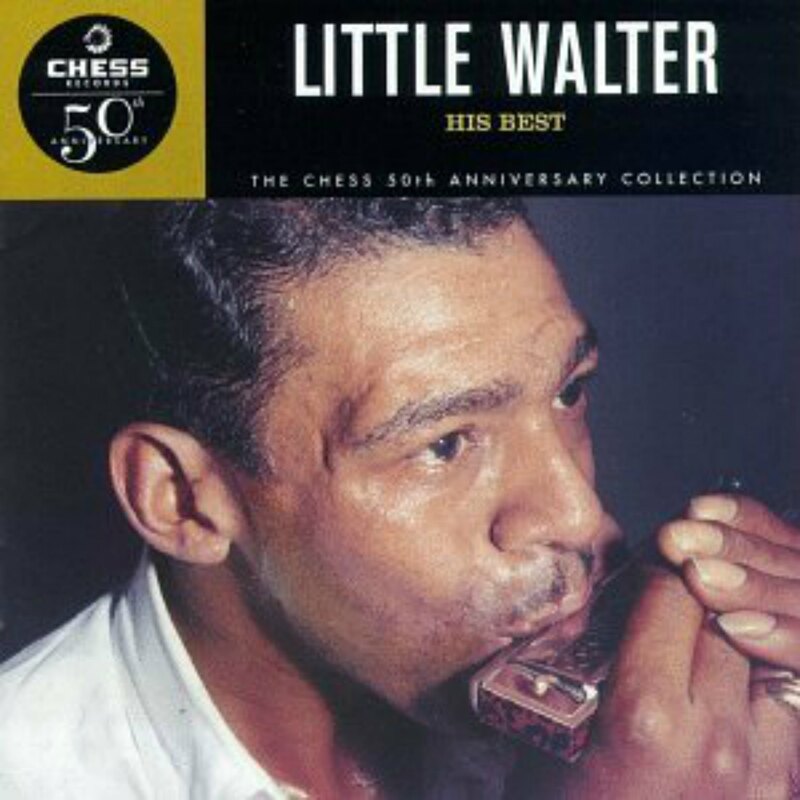 As one of Our Recommendations and Recommended Recordings, we recommend Little Walter – His Best, released on Chess Records as part of the Chess 50th Anniversary Collection. This release contains 20 Little Walter sides, including all his best known recordings, from Chess Records. Reasonable price, good sound.